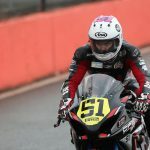 This Friday 30th to July 2nd will mark the halfway point of the season for British Superstock 1000 rookie Brayden Elliott, traveling approximately three hours from his new hometown of Derby to Snetterton Raceway to continue his Superstock journey. 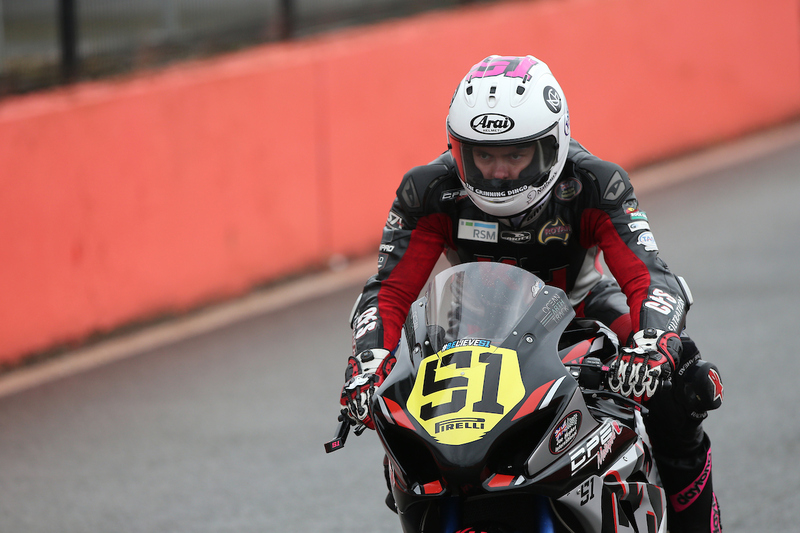 Heading into this weekend with more confidence after a successful fifth round at Knockhill circuit, Elliott will be aiming to start the weekend strong, and once again back it up with a positive finishing position in his only 16 lap race. “The last round at Knockhill was positive for the team and definitely for myself also, I head into this weekend with a lot more confidence. 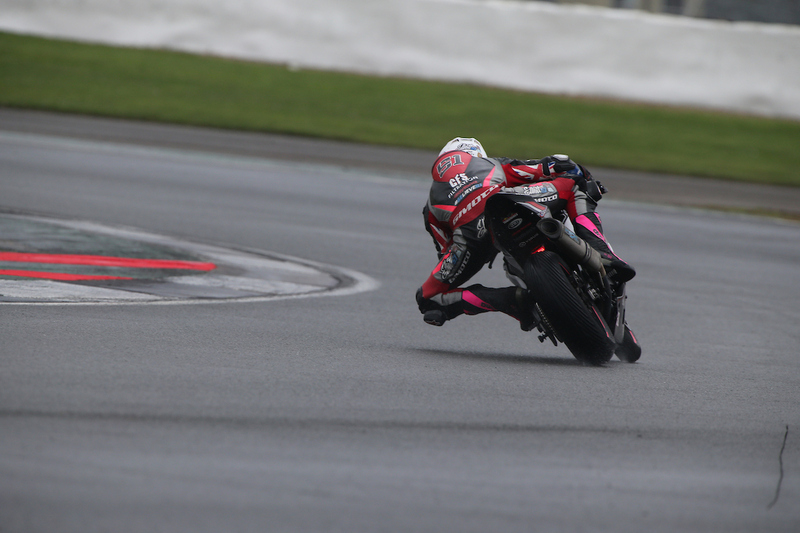 Although it may not show in my results on paper, last round we improved in every session and got quicker throughout the weekend so I am confident we can back that up again this weekend. 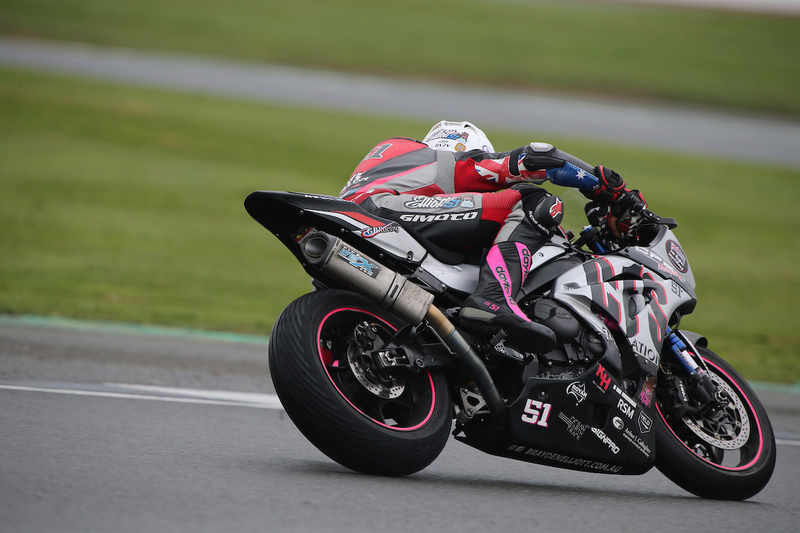 “Although the length of the circuit is almost 5 kilometers long, Snetterton feels a lot more like home for me, having less elevation changes and blind corners compared to most BSB tracks on the calendar. 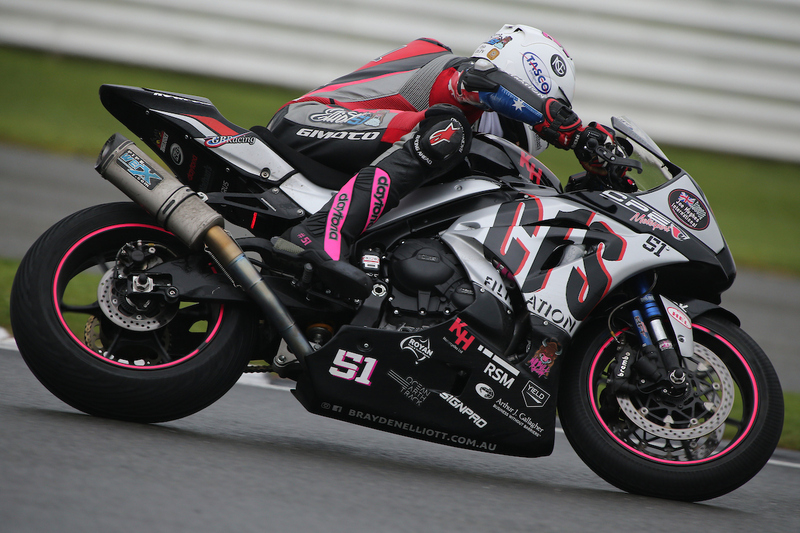 “I am certainly ready to get this round underway and I am hoping to start the second half of the season with some good results for the CF Motorsport team and myself,” Elliott finished. 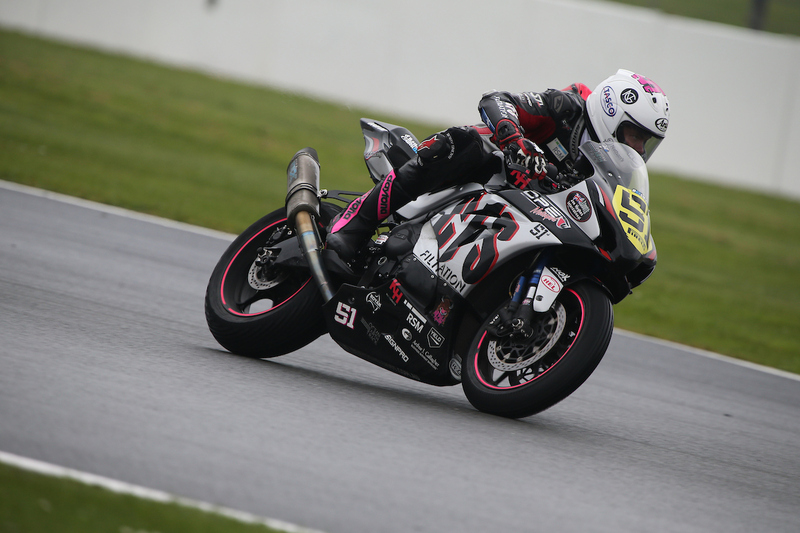 This weekend round six of the British Superstock 1000 Championship will commence, this June 30 – July 2nd. To stay up to date with everything happening over the weekend make sure you follow Brayden Elliott’s official Facebook and Instagram pages, and as always stay tuned to his official website www.braydenelliott.com.au.